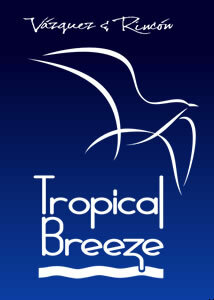 Get a free sample Of Tropical Breeze Fragrance. Please allow 4 to 6 weeks for delivery. Limit one per household. I was so happy my friend showed me this sight! Y does this ask for my marital status? I’ve never had another free sample request ask for this. Maybe it’s just me but y is this relevant for a fragrance sample?